A shore is a portable beam used to stabilize a structure. When deep excavations are required, the adjacent structures, such as buildings, streets, and hillsides must be protected. 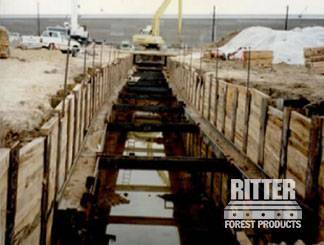 Strong shoring timbers from Ritter Forest provide the support you need for all your jobs. 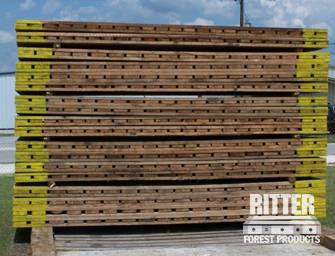 Whether you are using our shoring materials in trenches for utility work or as temporary structures in building construction, Ritter Forest can provide you with precut shoring materials or shoring hardwood lumber cut to your specifications. 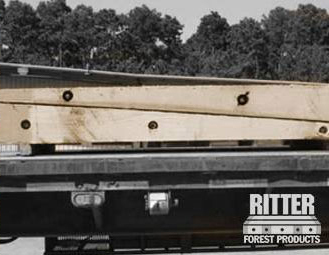 Ritter Forest offers special cut timber used to level or stack items for travel or construction. 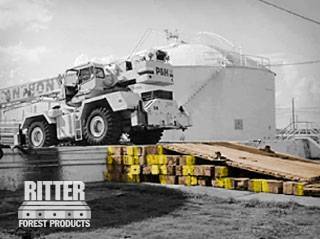 Cribbing is used to support anything from below or on a side, as with a retaining wall, or to prop up a piece of heavy machinery.